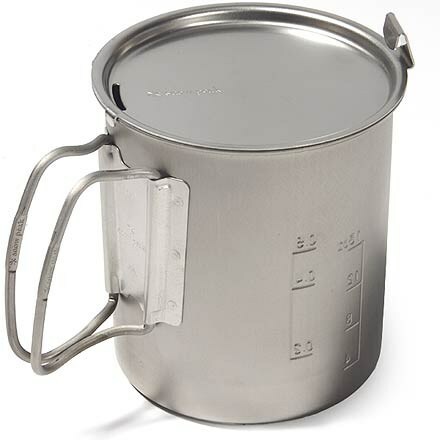 Visit Evernew's Ti Non-Stick Pot .6L page. 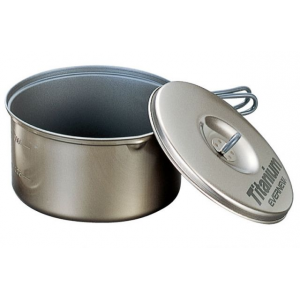 Evernew Camp & Hike Titanium Non Stick Pot w/Handle - 0.6L 696910. 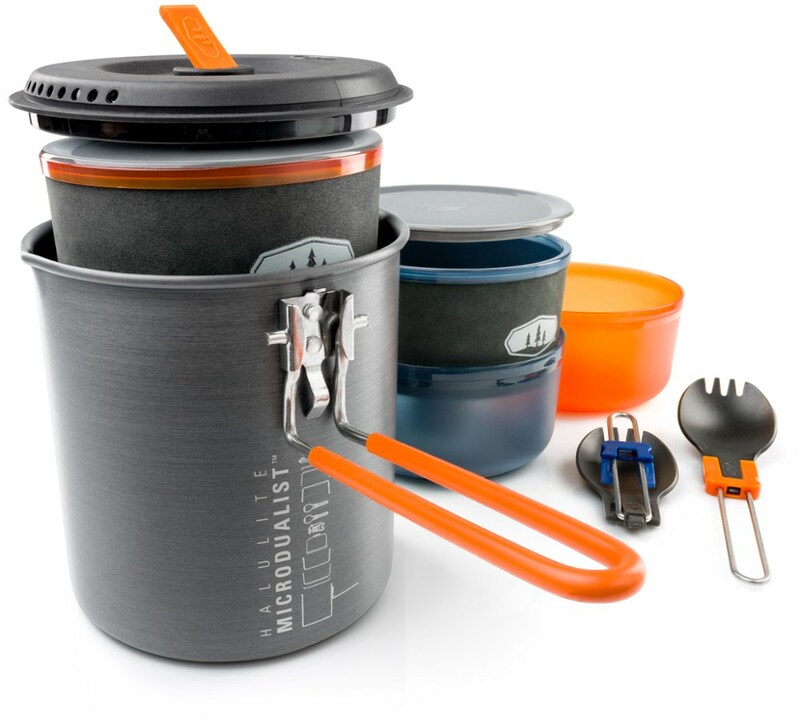 Evernew has developed non-stick coatings that use an organic non-teflon silicone-based ceramic compound. 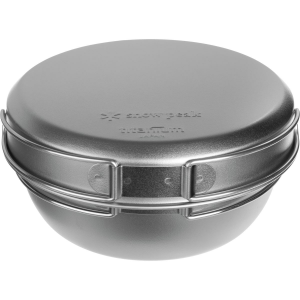 We care about the health of our customers so all of our cookware is PFOA-free.